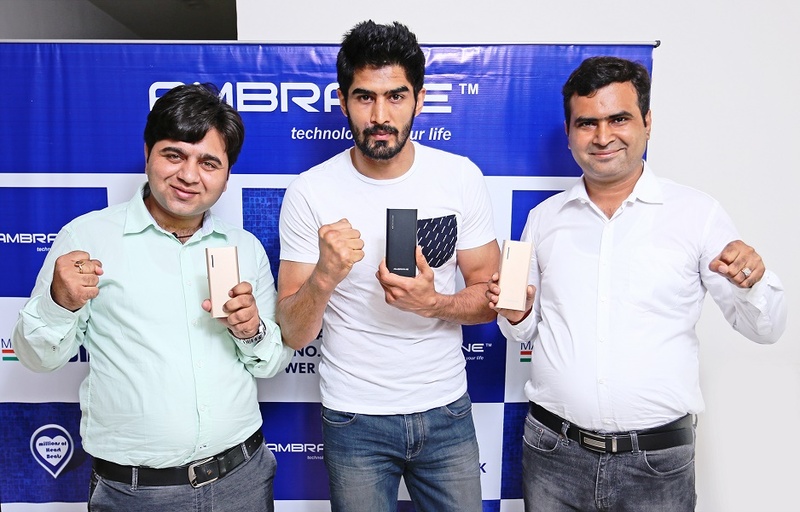 Ambrane India one of the leading IT brands in computer peripherals, Mobile Accessories and No.1 in Power Banks* ropes in India’s boxing fame ( World’s no.2), bronze medalist and one of India’s popular youth icon – Vijender Singh as it new brand ambassador. 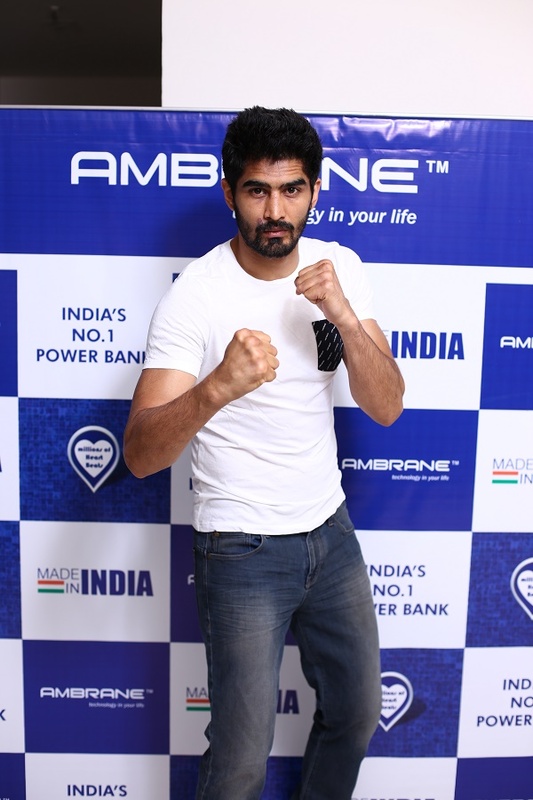 Ambrane India who has become synonym to ‘Power’ concludes its search for a fitting face with Vijender, who not only is the extension of the brand’s imagery but also exemplifies the same dynamism and energy as attached with the brand. The Olympic Games bronze medalist, Vijender currently fights for the WBO Asia Pacific Super Middleweight Championship which begins on 16th July 2016, his maiden fight as a professional boxer in his homeland. Not far from having reached the peak, Ambrane is leaping forward to the next period of the growth, & the brand has grown 300% than the last year, positioning as one of the fastest growing Brands in India. The association shall be the stepping stone to focus on the emerging markets and accelerate the growth further.